I love my clan leader as-is, and will never gene her. She looks awesome with the bone apparel. This mirror boy also looks great in basic~ This armor is perfect with his sword. My two complete basic boys! Antarctica is my all time faveorite dragon! 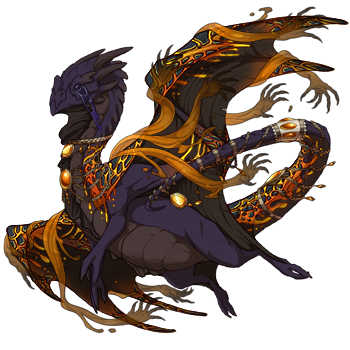 She's the first dragon I've ever got and just so pretty! 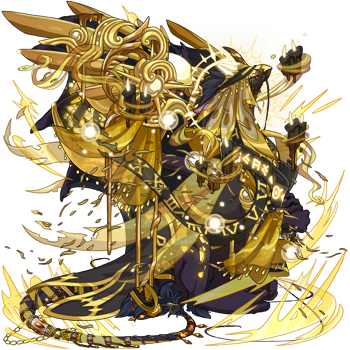 [url=http://flightrising.com/main.php?dragon=45585643] [img]http://flightrising.com/rendern/350/455857/45585643_350.png[/img] [/url] I picked up the shadow multi-gaze as a halloween dragon and removed his crackle tert, and now he actually looks pretty good with basic and orchid morph.. 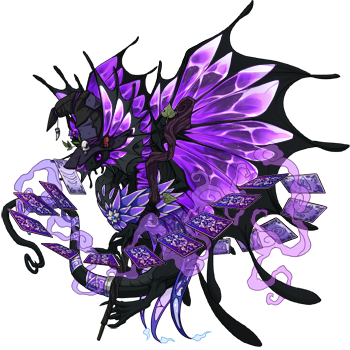 I picked up the shadow multi-gaze as a halloween dragon and removed his crackle tert, and now he actually looks pretty good with basic and orchid morph..
Loser Lonnit is always trying to be something he's not. Nehemiah never seems to get his genes, maybe some day! I'm gonna re-think about gene-ing up my starter dragons. [url=http://flightrising.com/main.php?dragon=43160334] [img]http://flightrising.com/rendern/350/431604/43160334_350.png[/img] [/url] [b]Andrew[/b] was my starter dragon. He's so fluffy and I love him! [url=http://flightrising.com/main.php?dragon=43160335] [img]http://flightrising.com/rendern/350/431604/43160335_350.png[/img] [/url] [b]Sallyon[/b] was the mate FR plopped into my lair for Andrew. Her primary and secondary are the same, though, so I might give her poison or toxin to level that out a bit. 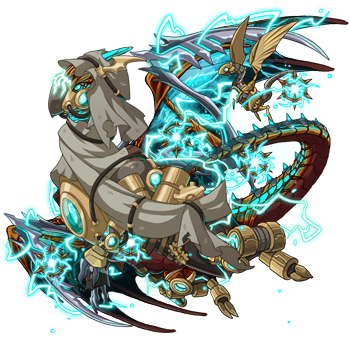 [url=http://flightrising.com/main.php?dragon=43355574] [img]http://flightrising.com/rendern/350/433556/43355574_350.png[/img] [/url] [b]Winston[/b] is probably going to be the only one of Andrew and Sallyon's babies to stay in the lair. The rest of them have been exhalted or sold. I'm gonna re-think about gene-ing up my starter dragons. Andrew was my starter dragon. He's so fluffy and I love him! Sallyon was the mate FR plopped into my lair for Andrew. Her primary and secondary are the same, though, so I might give her poison or toxin to level that out a bit. Winston is probably going to be the only one of Andrew and Sallyon's babies to stay in the lair. The rest of them have been exhalted or sold. [url=http://flightrising.com/main.php?dragon=9106595] [img]http://flightrising.com/rendern/350/91066/9106595_350.png[/img] [/url] [url=http://flightrising.com/main.php?dragon=8874746] [img]http://flightrising.com/rendern/350/88748/8874746_350.png[/img] [/url] [url=http://flightrising.com/main.php?dragon=34758338] [img]http://flightrising.com/rendern/350/347584/34758338_350.png[/img] [/url] Who says basic is boring? Who says basic is boring?